I was skeptical when I ordered this apple. Usually, anything apple flavored is overly sweet. But not this one! It has an amazing full apple flavor that is neither sweet nor bitter. It is the perfect blend. I highly recommend this as one of your fall flavors. Love the apple flavor!! You can't go wrong getting this! Green Apple is the bomb. 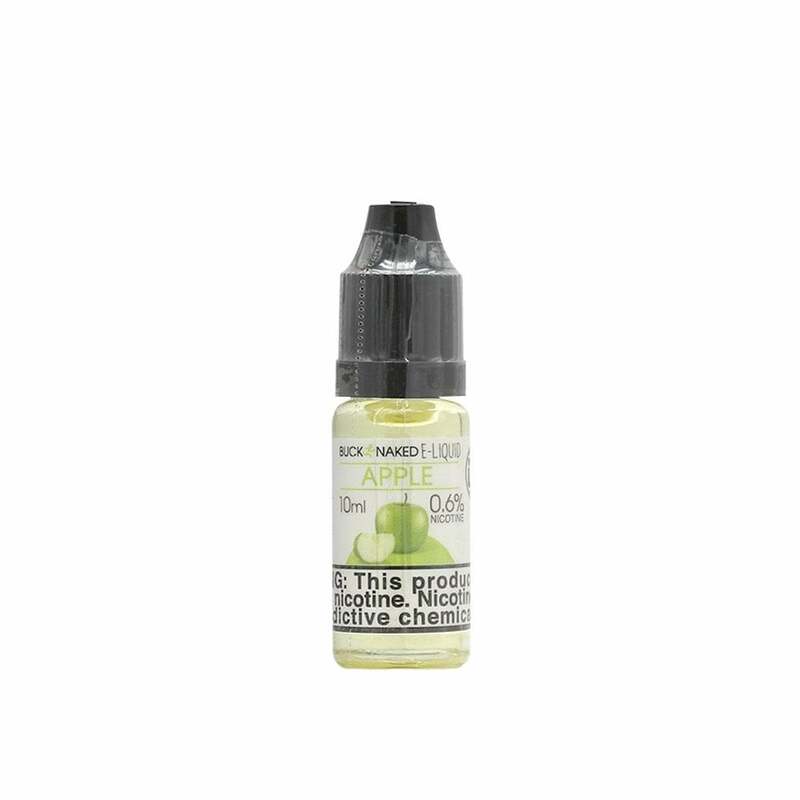 You will love it's tart sweet taste just like a Granny Smith.